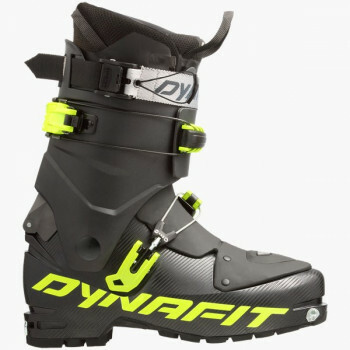 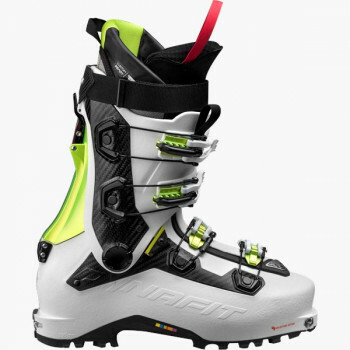 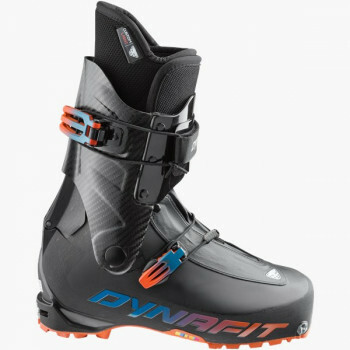 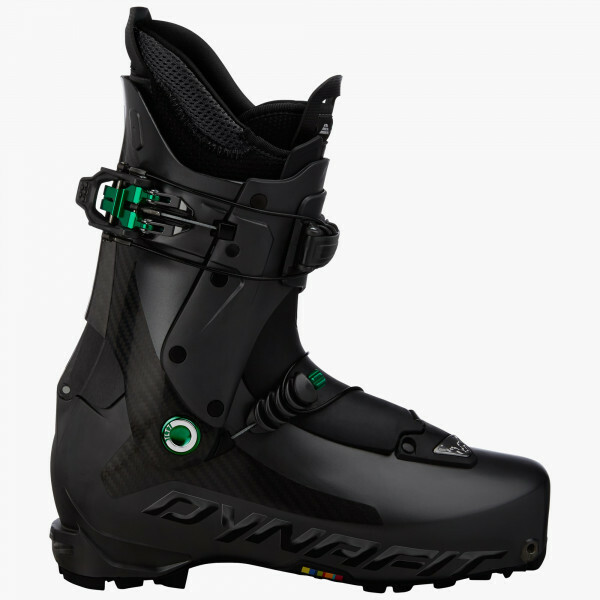 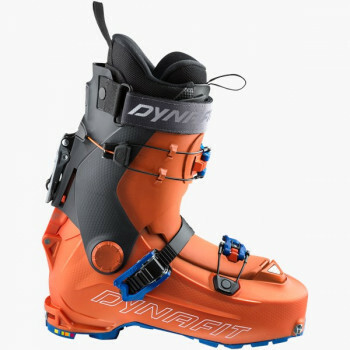 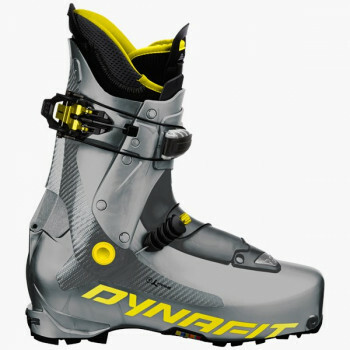 The 990-grams-light Carbonio TLT7 Speed Touring boot is part of the Carbonio Collection exclusively from Dynafit. 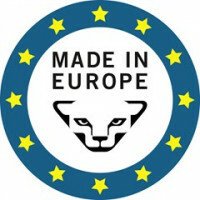 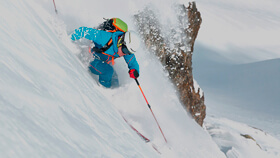 It is the perfect choice for ambitious ski tourers who put a premium on speed. 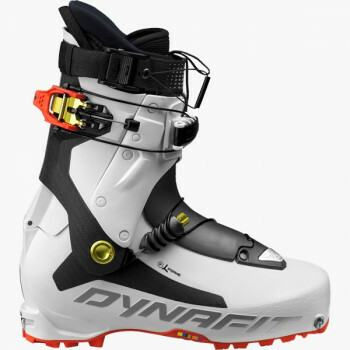 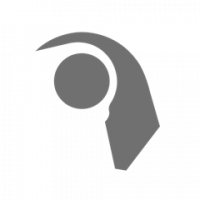 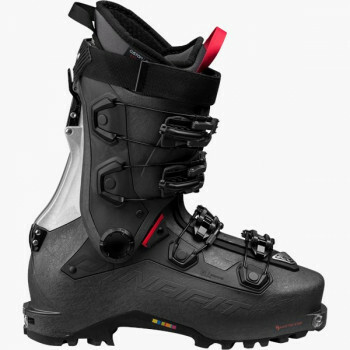 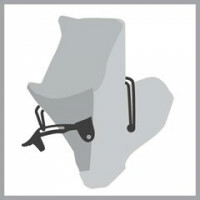 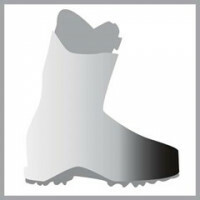 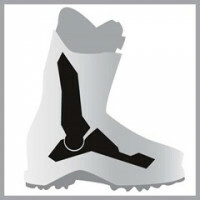 This touring boot's ascent performance has been greatly improved with the Speed Nose and a setback pivot point. 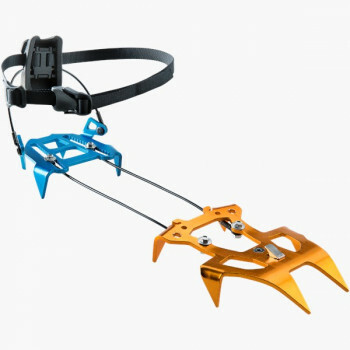 That helps you save energy for the descent. 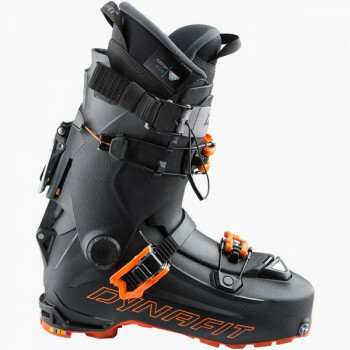 The Ultra-Lock 3.0 System makes it possible to transition between Fit / Walk / Ski modes with the adjustment of just one buckle. 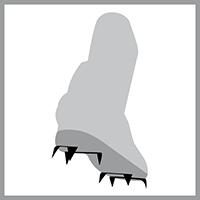 Also, the new Master Step Insert enables easier entry -- up to 50% easier in comparison to the Quick-Step-In Insert. 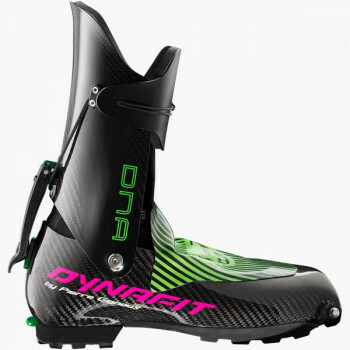 The Carbonio TLT7 also wins singular downhill performance and rigidity with the carbon fiber upper and Lambda Frame.